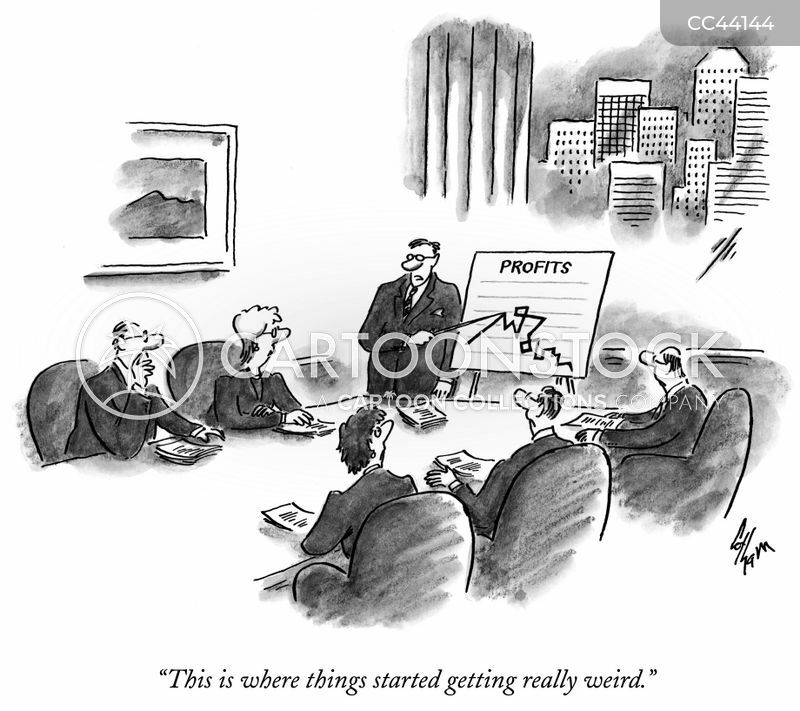 "This is where things started getting really weird." 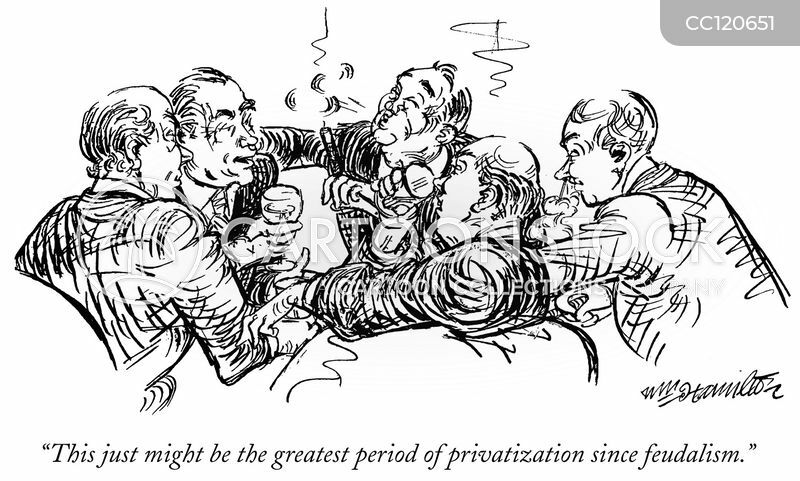 "This just might be the greatest period of privatization since feudalism." 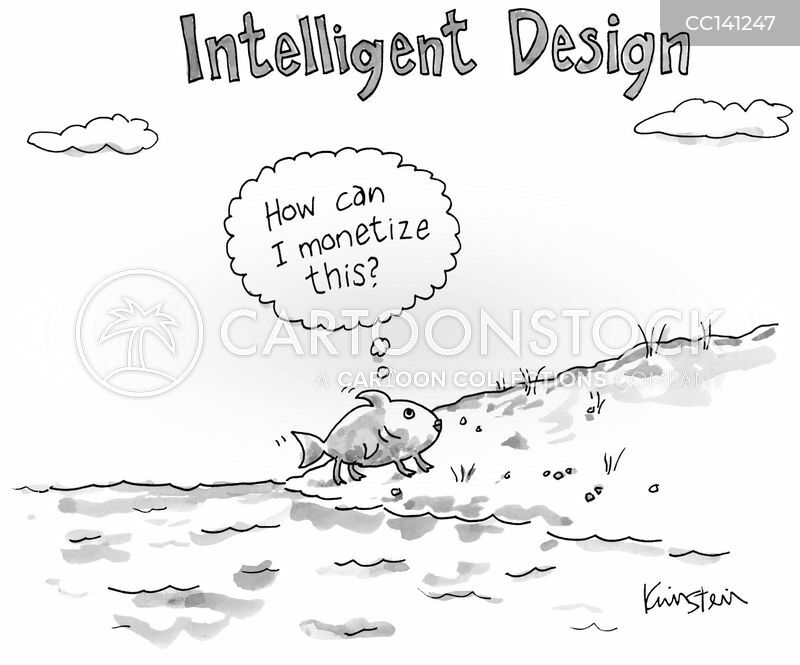 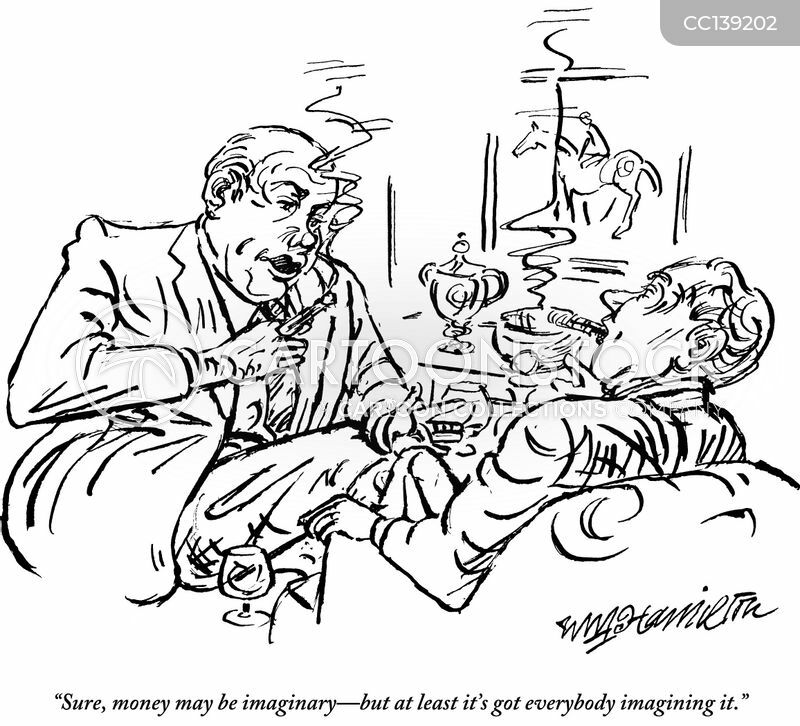 "Sure, money may be imaginary - but at least it's got everybody imagining it." 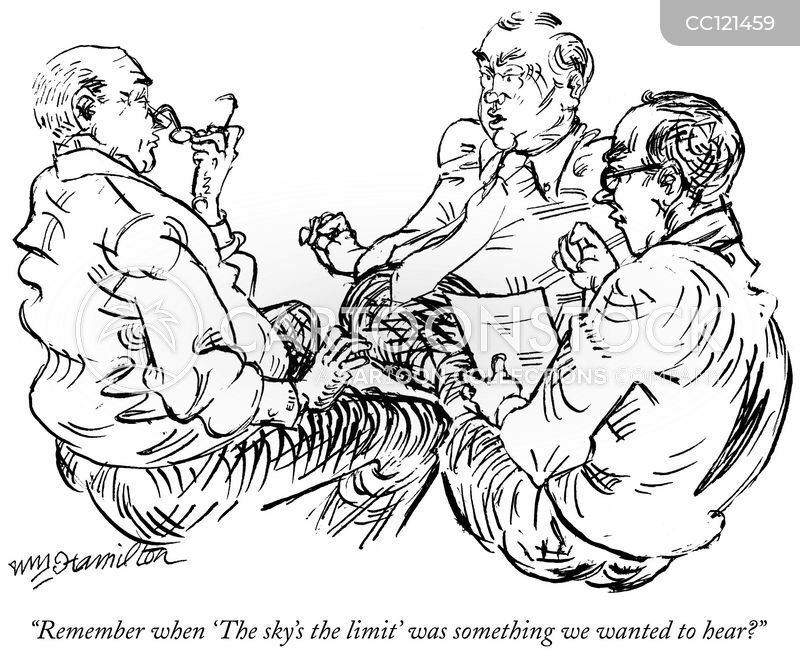 "Remember when 'The sky's the limit' was something we wanted to hear?" 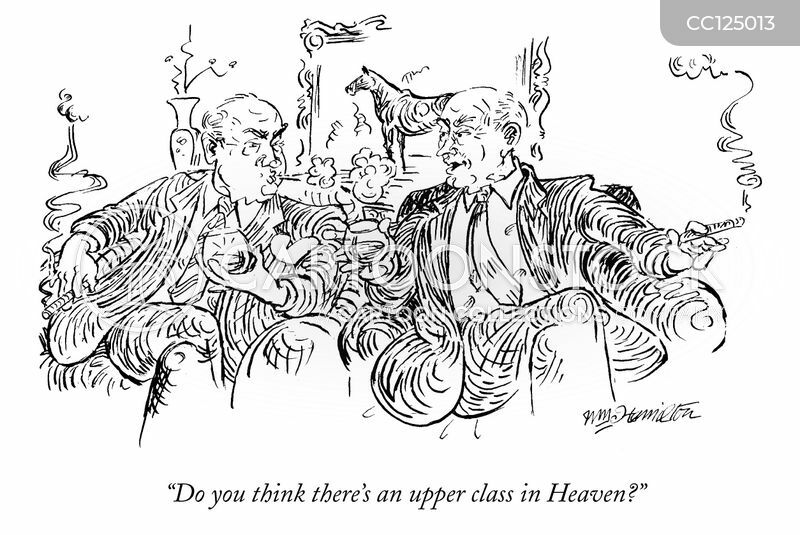 "Do you think there's an upper class in Heaven?" 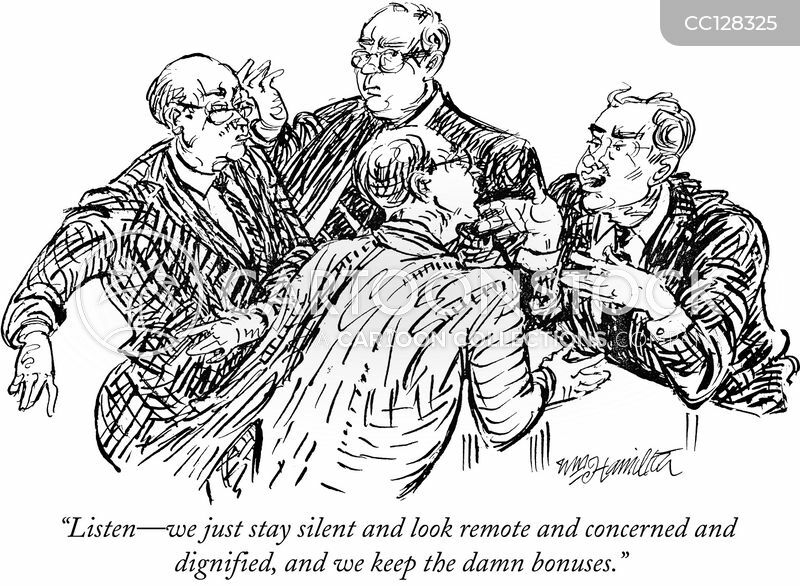 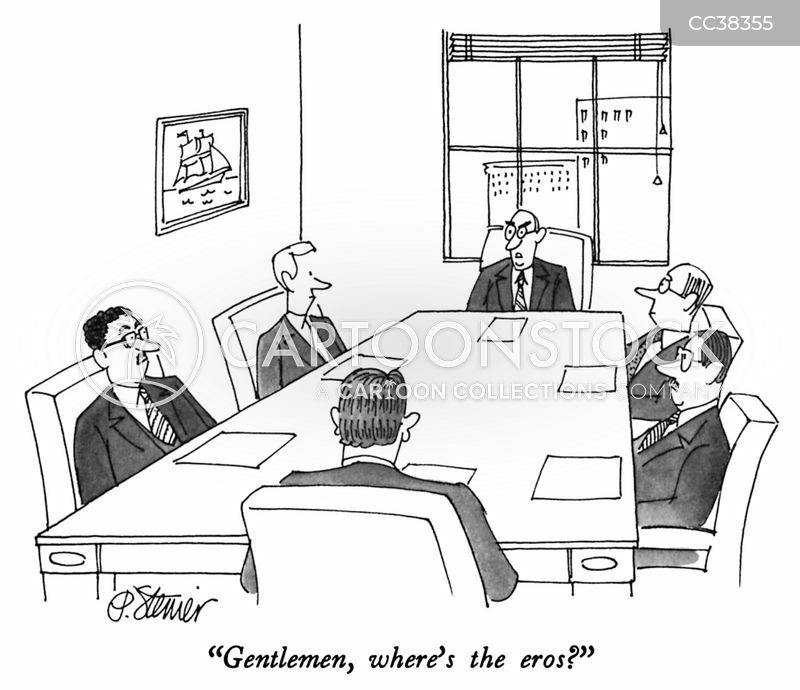 "Listen - we just stay silent and look remote and concerned and dignified, and we keep the damn bonuses." 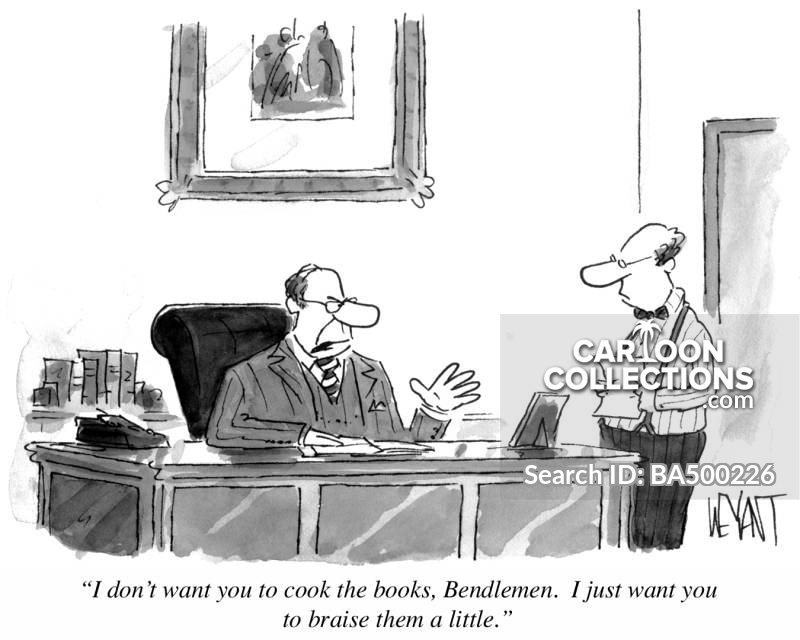 "I don't want you to cook the books, Bendlemen. 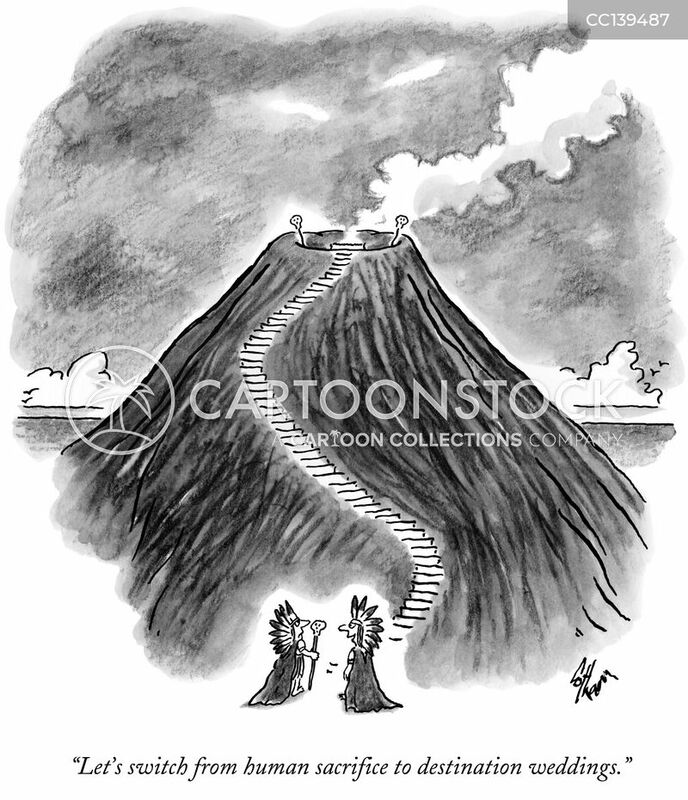 I just want you to braise them a little." 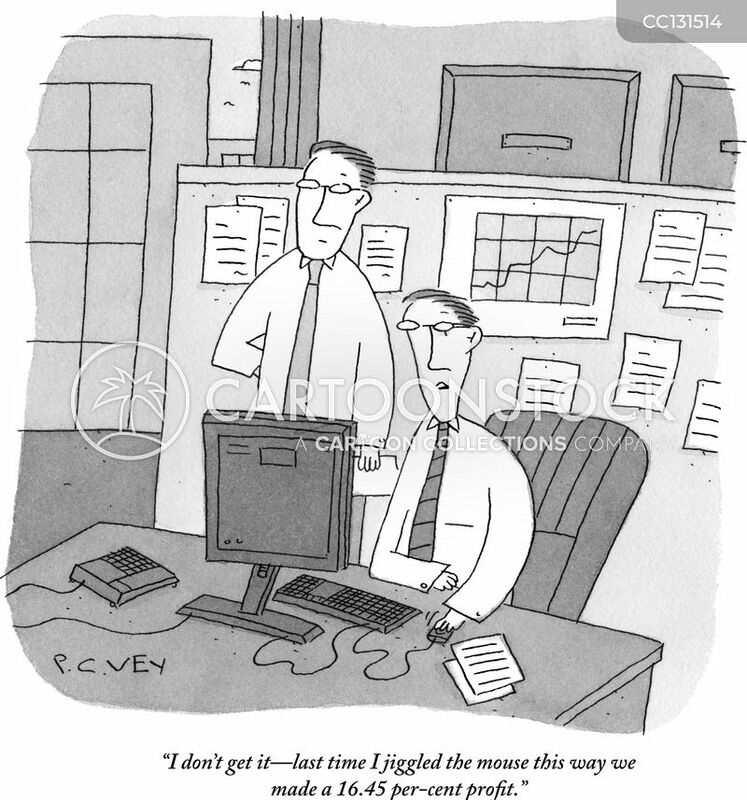 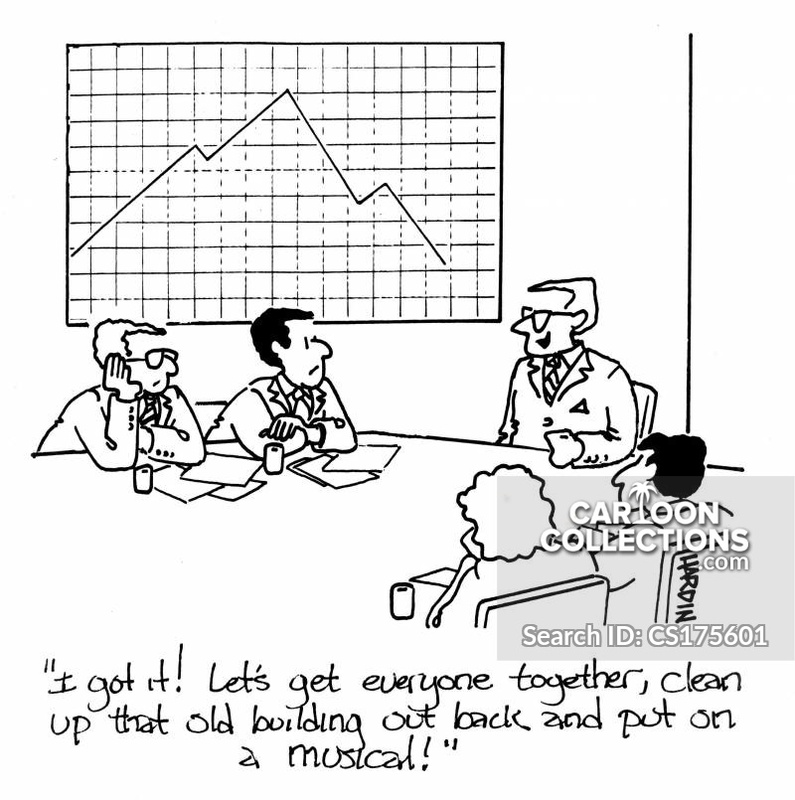 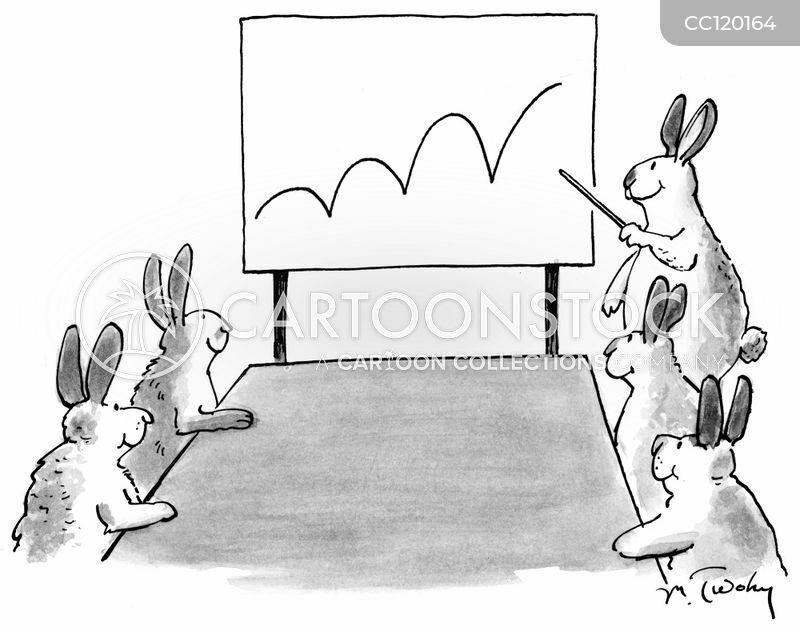 "I don't get it—last time I jiggled the mouse this way we made a 16.45-per-cent profit." 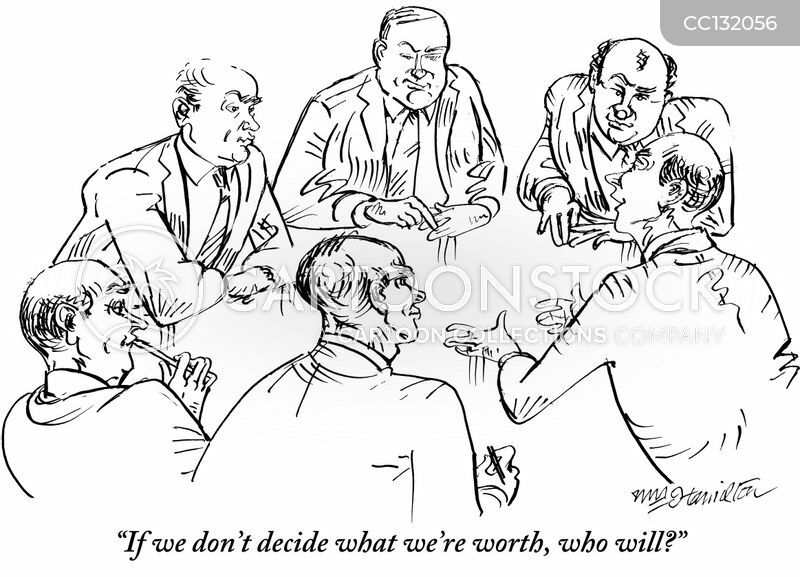 "If we don't decide what we're worth, who will?" 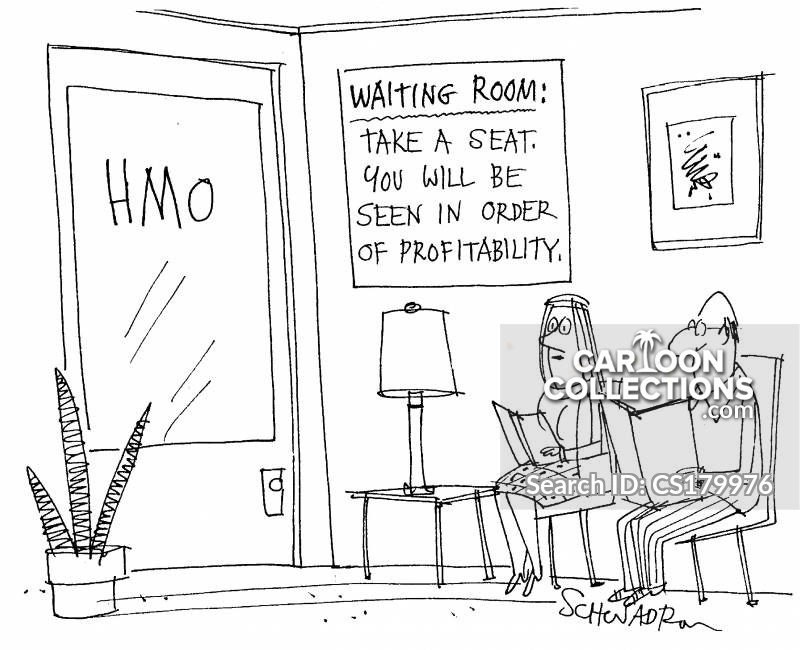 "Take a seat. 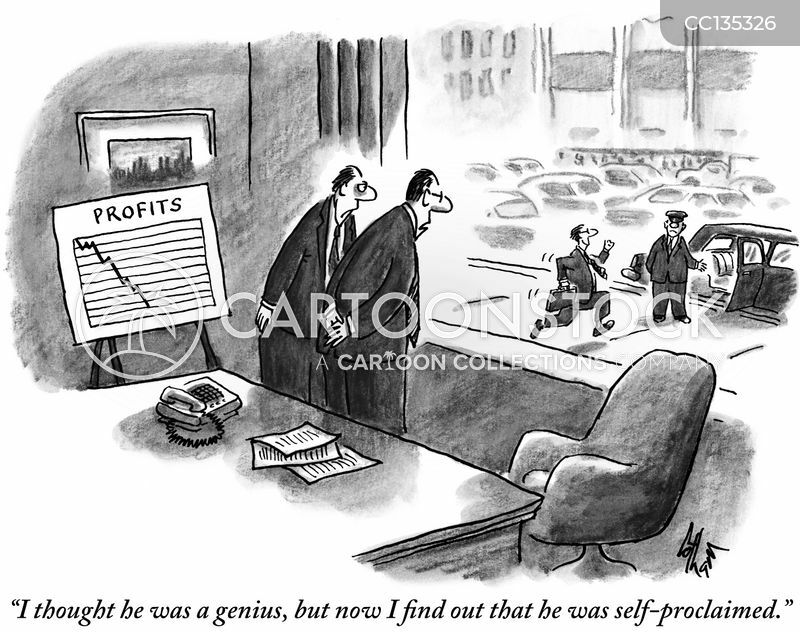 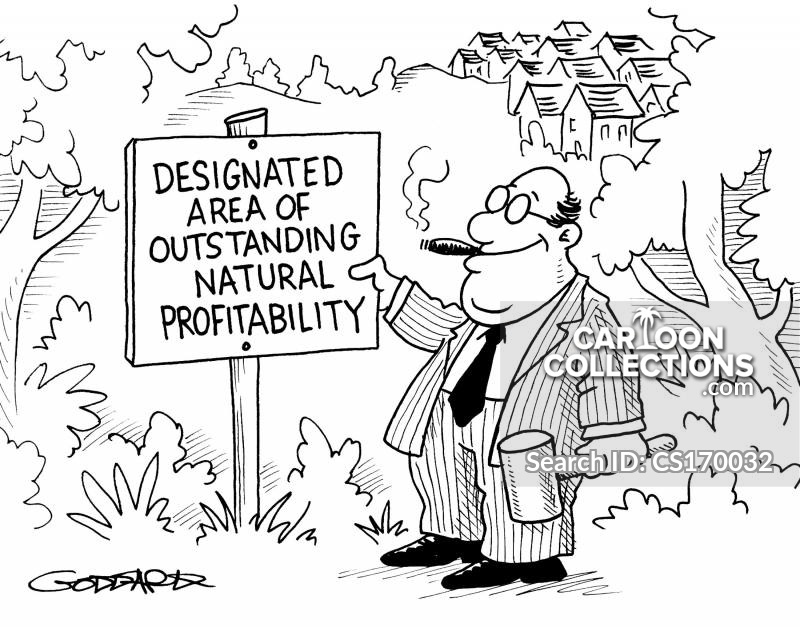 You will be seen in order of profitability."